Damping off is caused by various fungi. The most common fungi that show symptoms of damping off are Rhizoctonia root rot (Rhizoctonia solani), Pythium Root Rot (Pythium spp. ), Phytophthora root rot (Phytophthora spp.) and Black root rot (Thielaviopsis basicola). The first symptoms are a weak stand. It is a soil borne fungi and affects the young vulnerable seedlings. Ideal conditions are cool, wet weather for the first two weeks followed by hot dry conditions. Under these circumstances severe losses occur. Infection can be highly variable. In one year it might be a problem and in the next nothing happens. Refer to the Guide for the Control of Plant Diseases by the Department of Agriculture for registered fungicides. 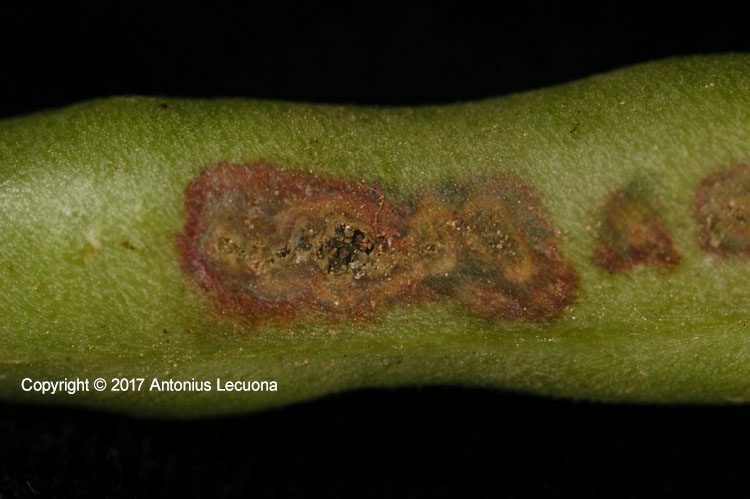 Fusarium is the most common root rot found in beans since it is not limited to certain locations. 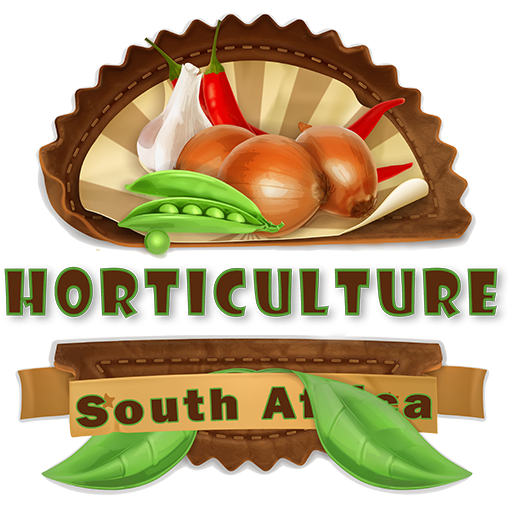 It is mostly found in soil which has a history of intensive vegetable production. Fusarium is also called ‘Wilt disease’ as the plants wilt due to a reduction in side root development. Fusarium can be identified by the red discolouration of the main root and later becomes dark brown to black. Ideal climate is warm weather and occurs late in the growth season. Plants can be identified quickly as they are stunted and much smaller than surrounding mature plants. The fungi can also survive in the soil, so good soil preparation is essential as well as crop rotation. The funi is not seed borne and cannot be carried over by seed. Root rot of beans. Could be a number of infections but Fusarium could be one. Anthracnose is caused by Colletotrichum lindemuthianum and can be destructive in humid hot climates. The underside of leaves become reddish and angular spots appear on the upper surface. The pods have typically round, dark brown sunken spots with orange coloured borders. Each spot is about 5mm in diameter. The spots are the hub of millions of spores that are released under humid conditions. The red brown spots are also found on the stems. The fungus overwinters on rotten material around fields. Spray every 7-14 days depending on disease pressure. 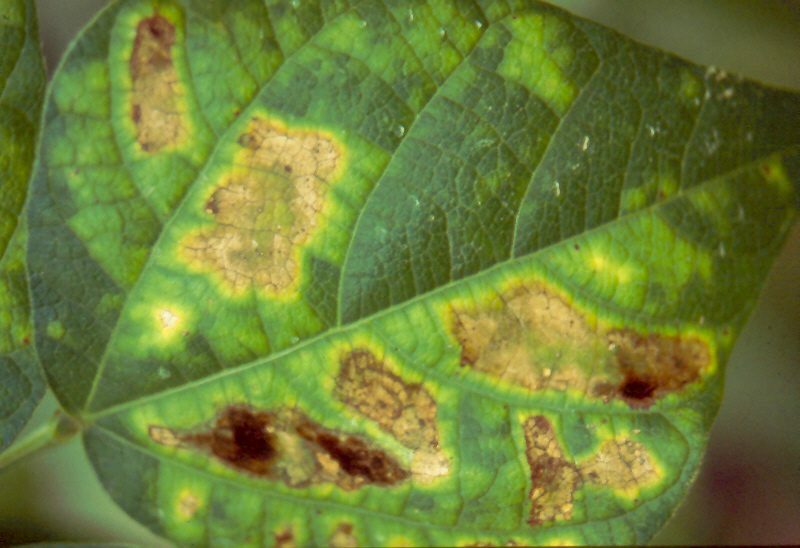 When first signs of symptoms appear don’t hesitate to spray as it might be too late and yield losses can be incurred. Brown rust first appears as yellow or white raised spots on the leaves. These spots enlarge and form red brown rust coloured pustules which are ±3 mm in diameter. So, they are quite small, however, the reddish centre packs millions of spores which come off easily when brushed against. One way of distinguishing between brown rust fungi and bacterial blights. Brown rust is not seed borne. Because brown rust is a fungus, it is spread via spores that can travel vast distances. So, if one grower does nothing about his fields, it can spread the next. If you do have brown rust in your area rather use drip irrigation than overhead sprinklers or pivots. Rain and irrigation spray wash off fungicides render them ineffective. Spray every second week with registered fungicides. Try to alternate between various fungicide groups so resistance cannot build-up. If you grow beans in relatively high humidities, reduce planting density to improve air movement between plants. 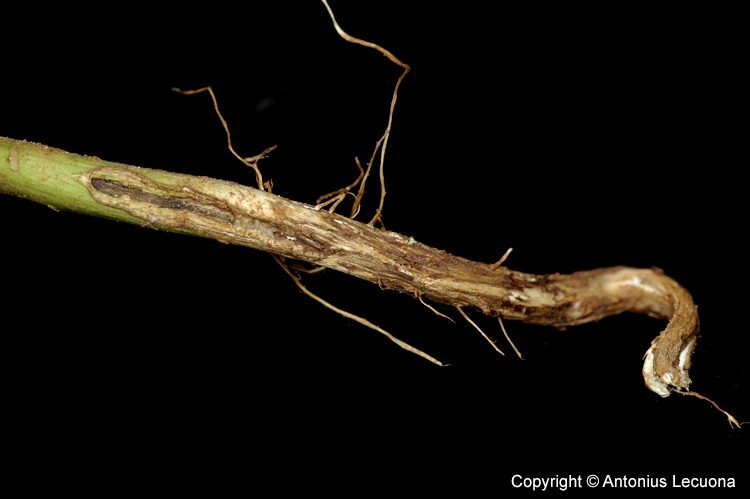 Stem rot is caused by the fungi Sclerotinia sclerotiorum. The first symptoms appear just after flowering and at the start of pod formation. First signs are soft, watery spots or patches on the leaves, branches and pods. The affected parts turn soft and a white mould growth appears on the infected areas. The infected parts harden into dark grey to black irregular shaped (sometimes oblong) hard bodies. These are called sclerotia. The affected areas later turn pale brown to ash grey. They wither up and shrivel. Organs such as leaves and pods fail to develop to maturity. The fungi invade the plant with white mycelium on which more sclerotia develop. Always use high quality seed from reputable companies. 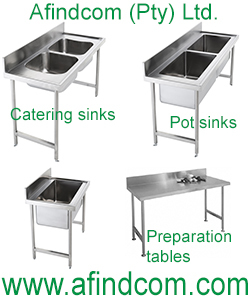 Harvesting equipment must be sterilized properly before use. Spray procymidone. Spray at early flowering stage and repeat 8-12 days later.